I am redoing my self presently also. Hard work, but sure worth every minute of it!! Best wishes on getting new home and getting it decorated just the way you want it to be!! 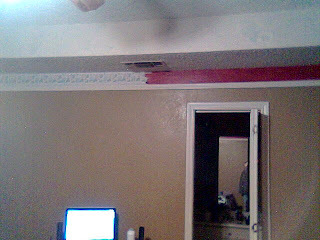 That trim is much better, we are going to repaint some of our room, but when is up in the air. 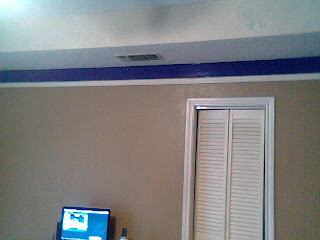 Yuck, I HATE painting.